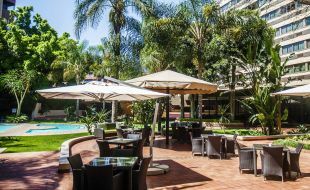 Southern Sun Katherine Street Sandton - the boardroom caters for formal meetings of up to eight and the conference room can host up to 50 persons. 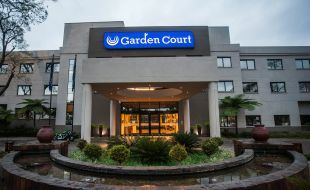 Garden Court Sandton City - two boardrooms accommodating up to 16 per room. 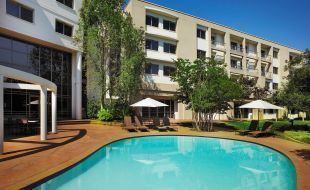 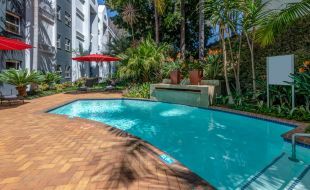 Garden Court Morningside Sandton - offers a 12-seater boardroom. 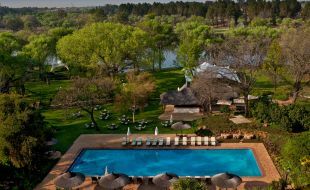 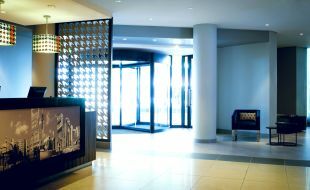 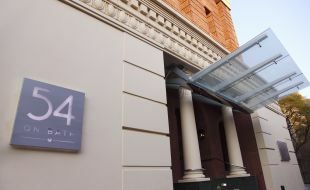 InterContinental Johannesburg Sandton Towers - direct access to the conferencing facilities at the Sandton Sun or at the Sandton Convention Centre. 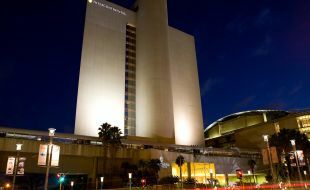 Sandton is home to the world-renowned Sandton Convention Centre. 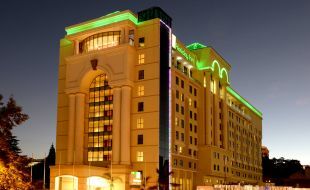 This is South Africa’s most modern convention centre making use of cutting-edge technology and can host events for more than 4500 people. 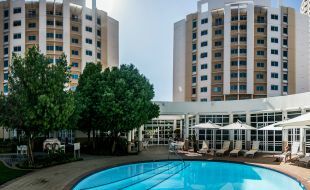 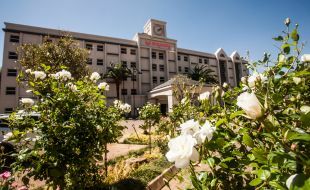 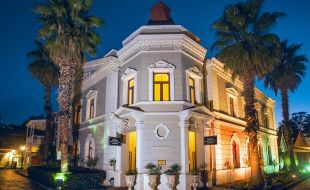 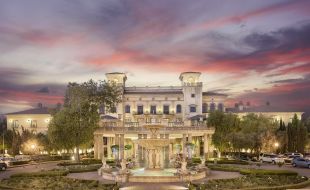 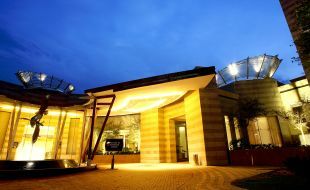 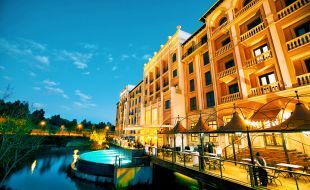 The location chosen for this reputable conference venue and convention centre is further confirmation that Sandton is the best place to host your business function. 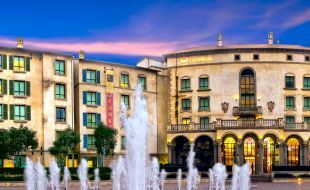 Sandton is the financial domain of South Africa and most of Johannesburg’s business sector is found here, making it is a hub for business and money-making and an ideal place to hold your important business conference. 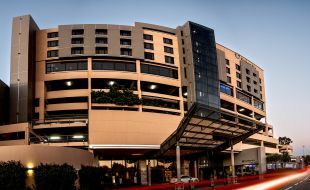 Large businesses that make Sandton popular include the head offices of Massmart, the second-largest trader of general merchandise in Africa, and SterKinekor. 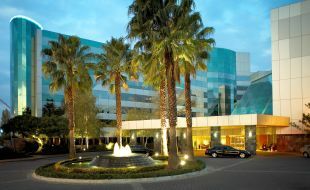 Even Johannesburg’s stock exchange offices, the JSE Limited, are based in Sandton. 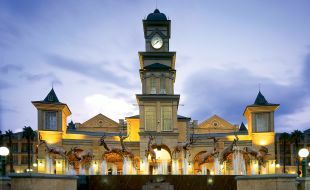 Transportation is convenient and reliable in Sandton thanks to the recent addition of both Uber and the high-speed Gautrain. 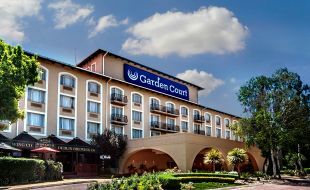 The Gautrain station is a five-minute walk from the Sandton Convention Centre. 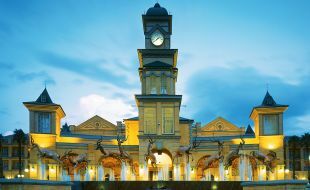 Uber offers a fast and affordable taxi service available wherever you are in Sandton. 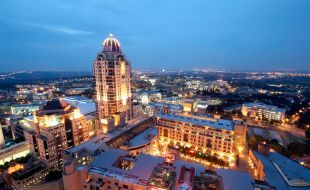 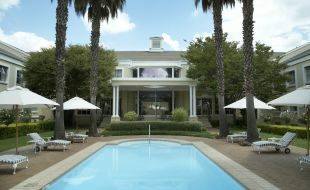 A productive business trip should always incorporate some downtime and Sandton offers a host of recreation activities. 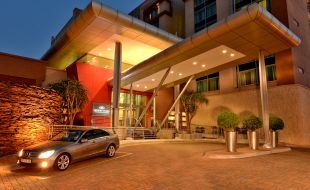 Entertain clients or associates with a great meal at The Atrium Restaurant - one of the top restaurants in Sandton. 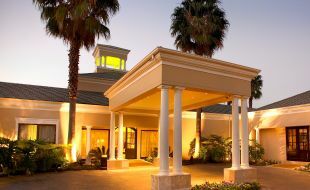 Enjoy a menu that introduces you to a world of fine dining in the five-star surroundings of the hotel. 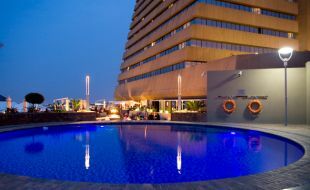 At the Sandton Sun hotel, pay a visit to the San Deck and enjoy a great drink with the best sunset view in the city. 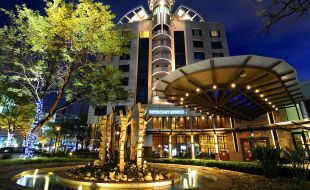 Sandton is also the perfect destination for shopping, whether for yourself or gifts for loved ones back home. 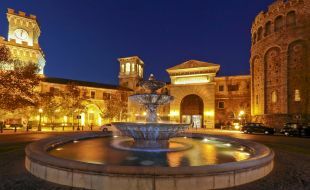 The prestigious Sandton City Shopping Centre offers an incomparable shopping experience along with great entertainment. 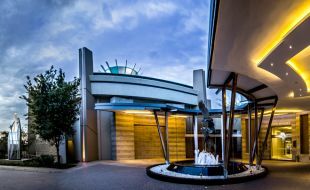 For the culturally inclined, The Sandton Convention Centre hosts live concerts and theatre productions in the stunning Pavillion, so check out their What’s O n guide to see what is showing.